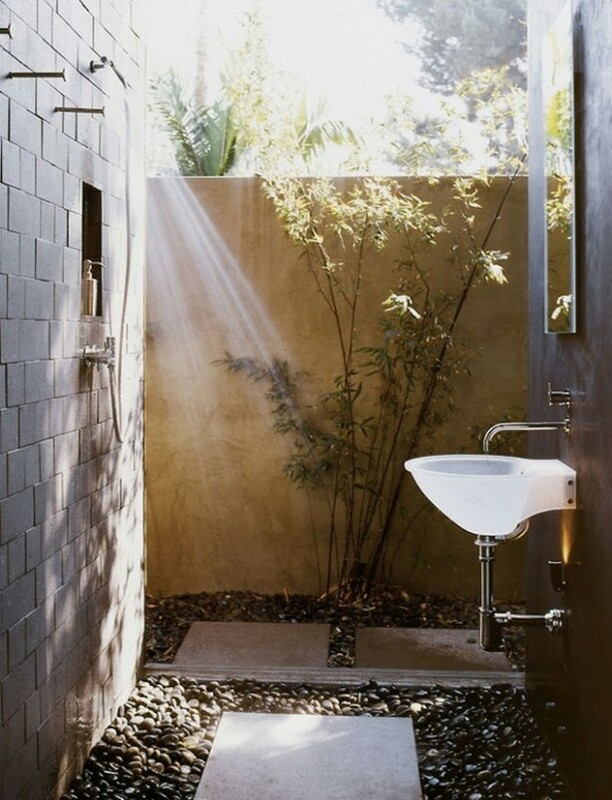 Sometimes is enough to add a little thing to make a big difference. 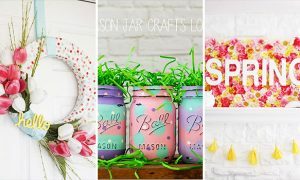 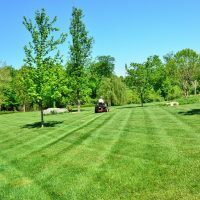 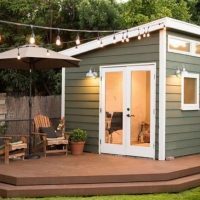 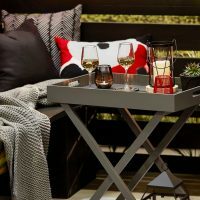 If you want to make your backyard unique place for everyday relaxation, here is what you need to do. 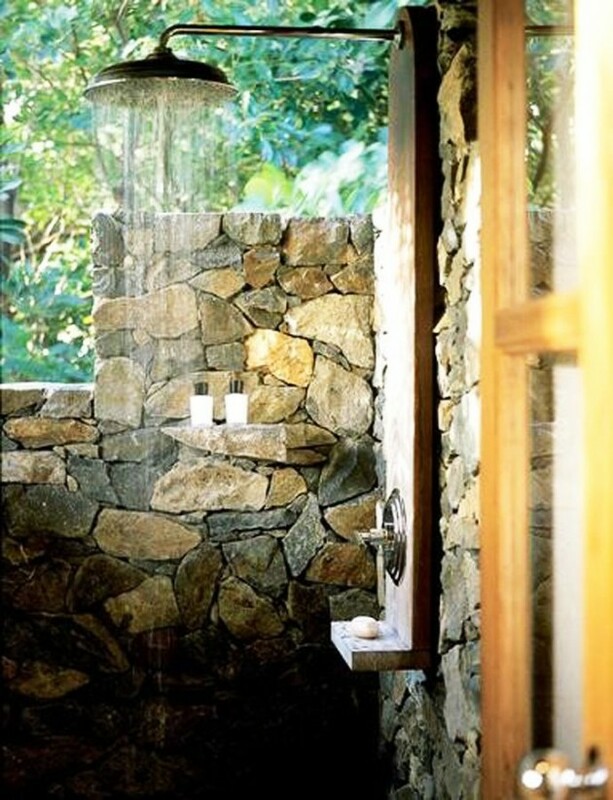 You need to make for example outdoor shower. 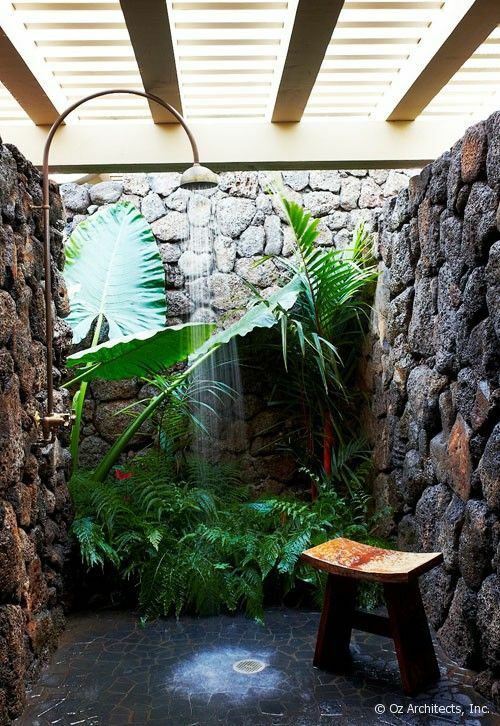 Thus you will find a rescue from the hot summer days, and the water in your yard will act soothing to your soul. 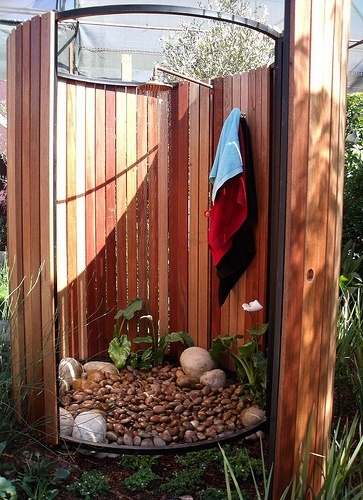 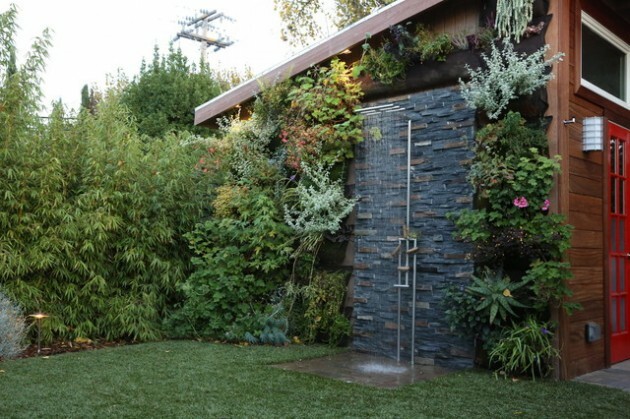 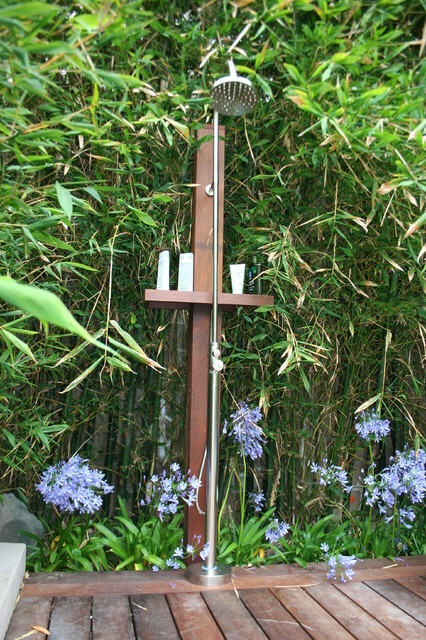 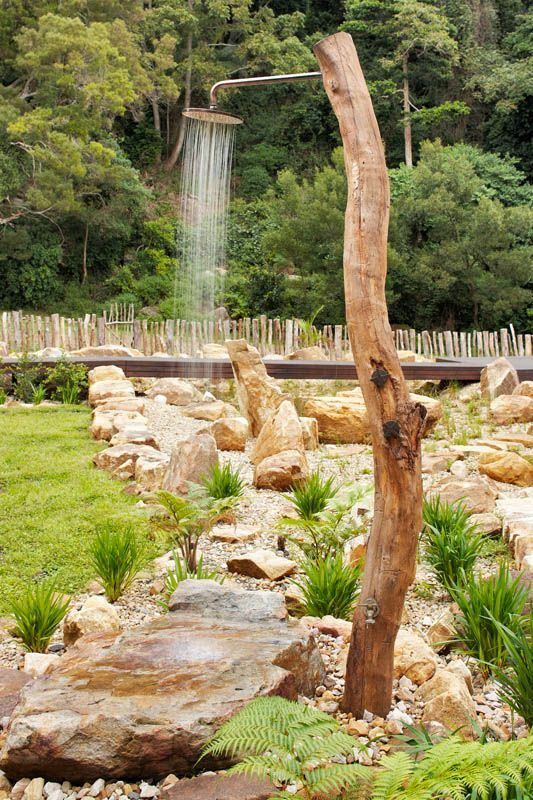 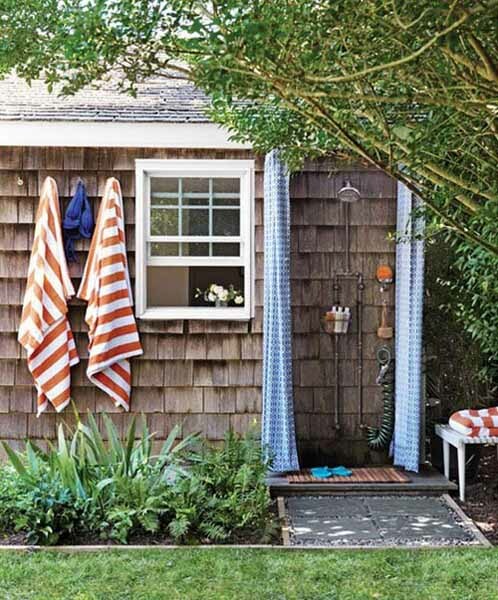 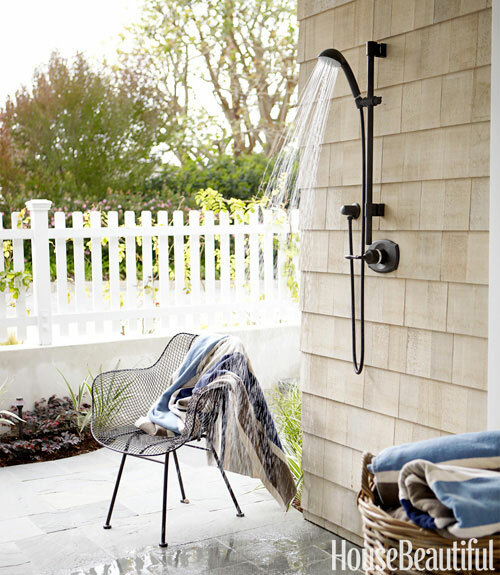 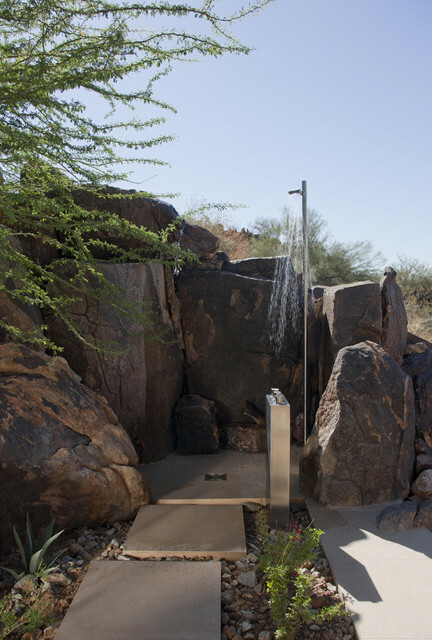 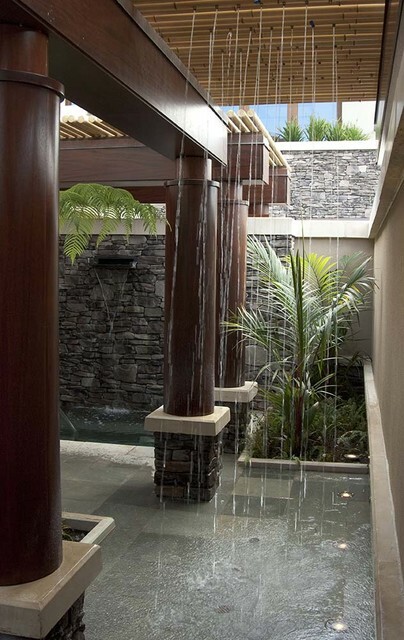 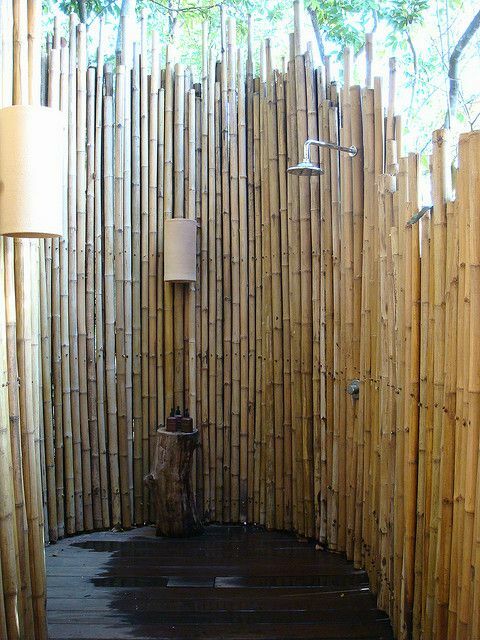 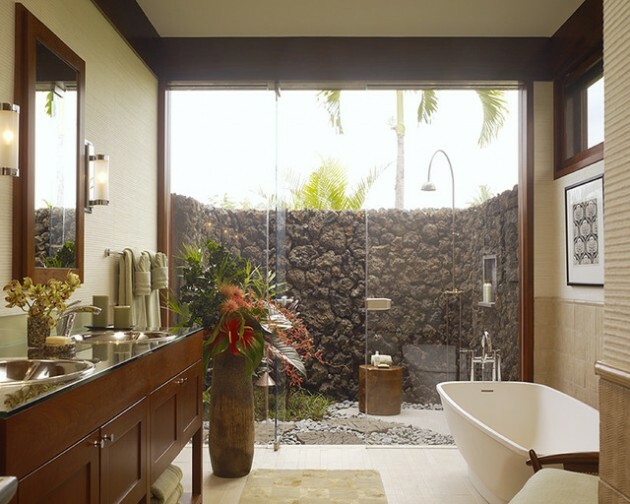 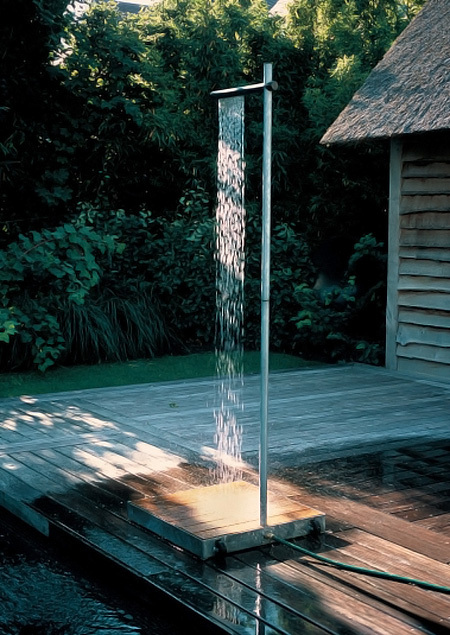 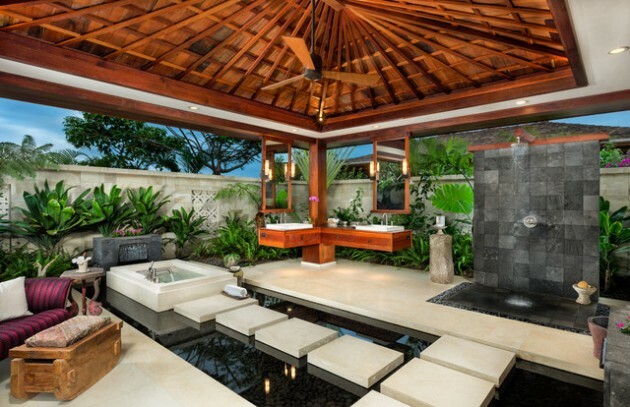 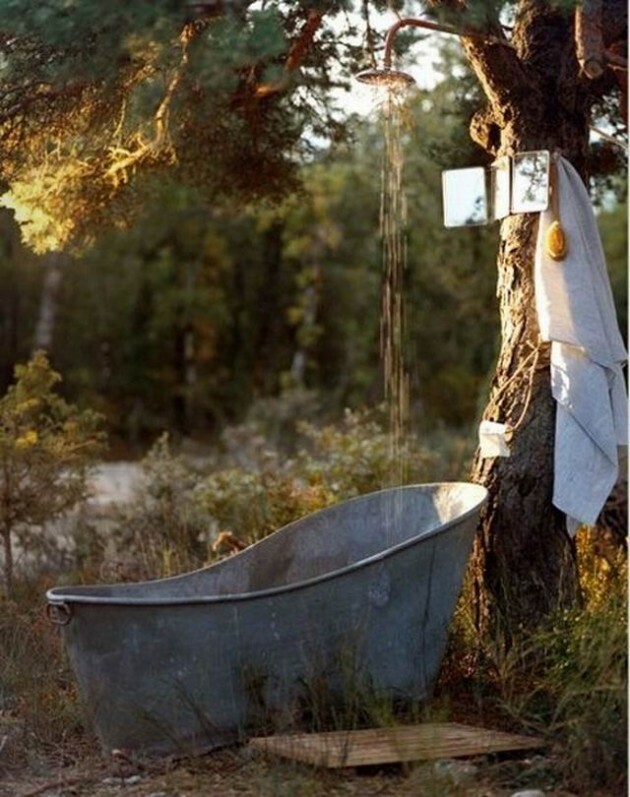 There are so many kinds and designs of outdoor showers, from contemporary showers to simple DIY outdoor showers. 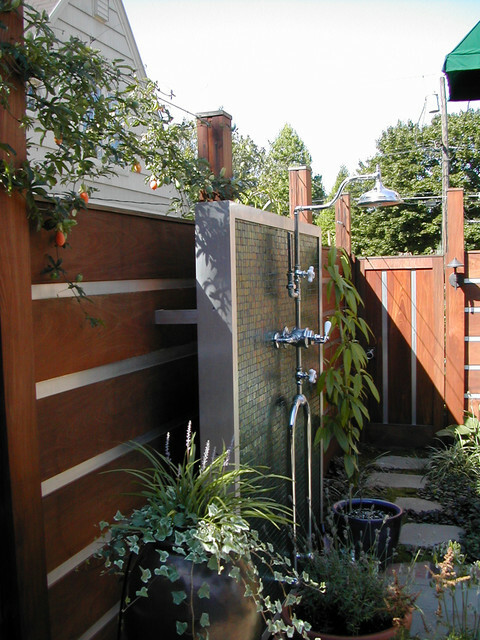 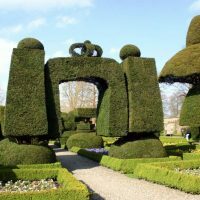 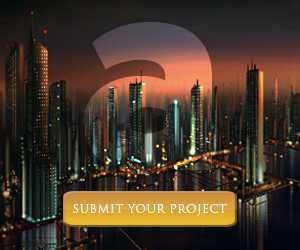 But you need to take care for the design of your exterior. 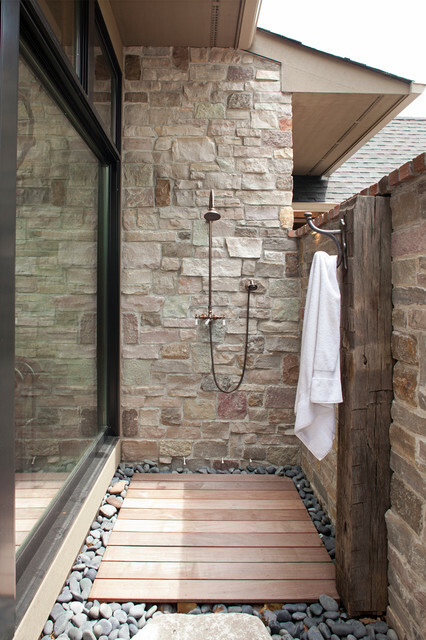 If you have contemporary exterior, it is clearly that the shower should be in the same style. 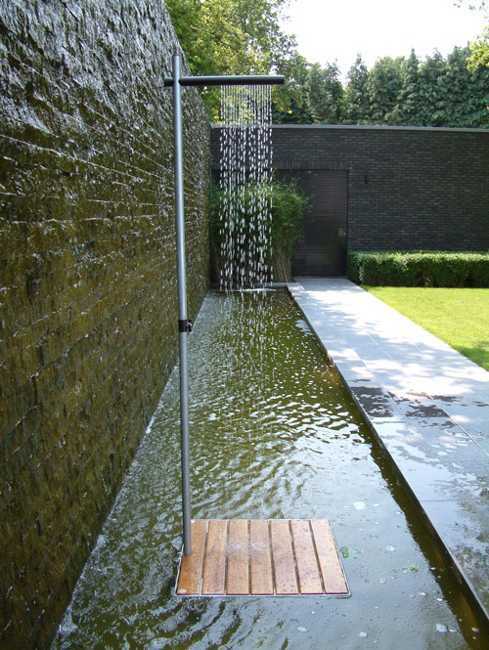 So, look at our great collection and choose the best outdoor shower for you. 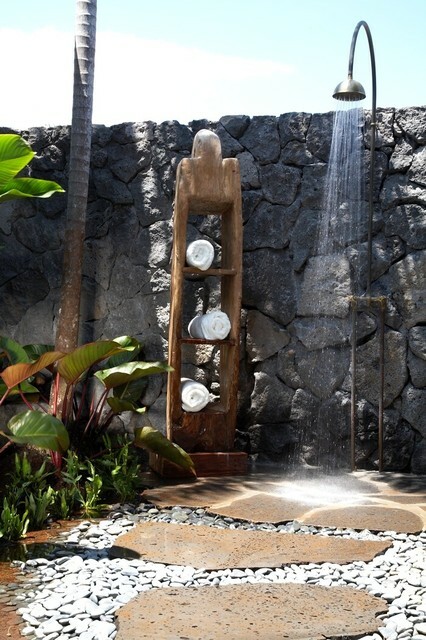 That way you will make your backyard wonderful place for relax in the hot summer days!